If she gets her way, Alexandria-Ocasio Cortez will leave this country in ruins. 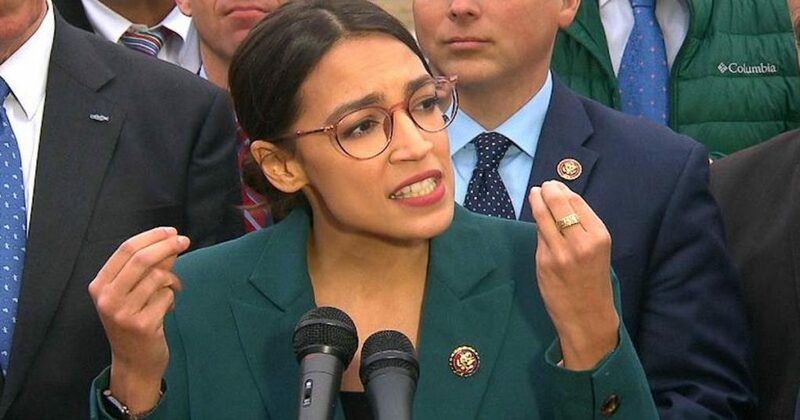 And further proof of her insanity just arrived in the form of the “Green New Deal,” which is beyond outrageous. Many economists and politicians are slamming the proposal, calling it everything from “unrealistic” to downright absurd. There’s a stipulation in this proposal that would guarantee “economic security” for – wait for it – people who don’t want to work. 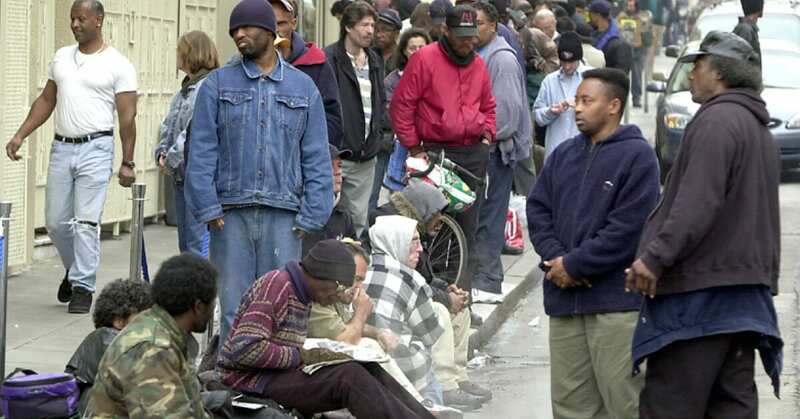 The U.S. has long had programs, private and public, to assist those unable to work. That’s right. If you don’t want to work, we’ll still pay for your life. This is the backwards insanity of socialism, right here, and it will absolutely lead to financial and ultimately societal destruction. Even some liberals are saying this is a step too far. The full consideration of unemployment must take into account the nature of work and its meaning to the human being. Neither unrelieved leisure activities nor idleness is the road to happiness. Man by nature needs more than satisfaction of his capacity to consume. Wow, sounds almost like a conservative these days, doesn’t it? But it’s perfectly accurate at any time, and it tears into AOC’s untenable, exceedingly dangerous idea of simply giving people something for nothing. We’re already doing that in regards to welfare and countless other assistance programs, right? And what percentage of those people are simply refusing to work, as opposed to being unable to work? Once you make it a law that there’s no reason to contribute to society, that it makes no difference if you sit at home or work, this country is over. Bear in mind that she’s likely not just talking about giving you money, but also full health benefits (as socialized medicine is part of her socialist mantra). How could we possibly afford to do this?! The economy would slow, businesses would start to fail, and the individual drive and work ethic – which are already on life support – would disappear entirely. These are dark times indeed if any elected official even floats such an asinine idea. But it happened and now we have to be careful … don’t let this woman assume any more power! Letting the Socialists in means the end of the United States as we know it, plain and simple.